The Chesapeake Bay area offers its residents extensive travel options. 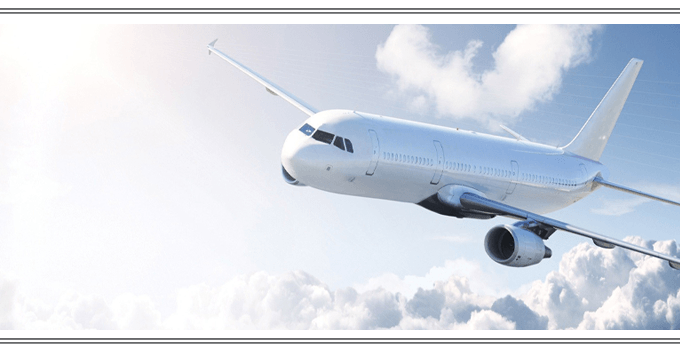 Whether you are in need of transport to New Carrolton for a connecting flight or train ride or heading to the airport for international travel, you can count on Annapolis Flyer Cab’s dependable airport taxi service. Annapolis Flyer Cab drivers are the most professional drivers in the industry. Annapolis Flyer Cab offers a full range of taxi services, 24 hours a day, seven days a week. Our drivers offer the most trustworthy transportation to all the major airports including BWI, Washington Dulles International, as well as Ronald Reagan National Airport. Annapolis Flyer Cab offers efficient, safe and dependable cab service to meet the travel needs of residents, visitors, and our corporate clients. Contact Annapolis Flyer Cab for dependable taxi service. We promise the fastest, most convenient cabs to all airports.